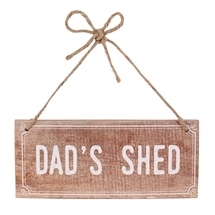 Whatever you call him and whatever you want to buy him, Sparks Gift Wholesalers stock a varied range of wholesale mens gifts for the one and only Dad!. Tin and Metal Ornamental Cars and Campervans, gift mugs, novelty gifts and wholesale clocks. Sports and Mens hobbies design giftware, mens grooming gifts, Pens and all sorts of gadgets, gizmos and wholesale gifts. 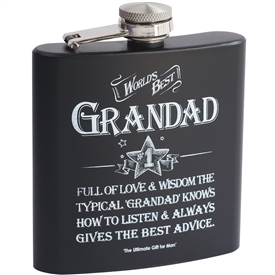 Looking for where to buy wholesale father's day gifts? Look no further that Sparks Gift Wholesalers, one of the UKs leading wholesale gift trade suppliers and importers, supplying over 3000 lines of quality wholesale giftware. Get stocked up for Fathers Day and spoil him rotten! 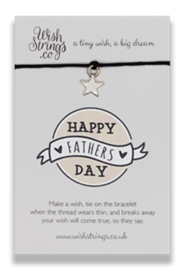 Sparks Gift Wholesalers stock a varied range of gifts, novelties and other products for Fathers Day Gifts. Wine Bottle Holders, Keyrings, Mens Grooming gifts, Mugs, Pens, Money Clips, Cars and Vehicle Ornaments and Games. Please also browse through our Mens Gift Section to view the complete range in stock. Sparks Wholesalers - Kent Gift Wholesaler. Wholesale golf clocks, football clocks, cricket clocks, train clocks, fishing and novelty clocks for the 'Mans' desk. Wholesale motto mugs, beer tankards and novelty plaque gifts for him. Wholesale novelty and personal gifts for men. Shop with low wholesale prices, we supply only to gift traders and gift resellers. Mix and match from the UKs top importers in one order with a low minimum order value and highly competitive prices. Buy wholesale gifts for Dad. Think gift supplier, think Sparks.